We did our backyard last summer as part our complete home renovation. We hired 905 Reno to do our backyard and we are really pleased with the work. Whenever there was an issue they acted quickly and responded to us right away even after 6 months had gone by which shows that they care about their clients. Thank you for posting this review we really appreciate it. We did a floating deck in our backyard, we hired Reno 905 and they accommodated us in a timely manner, completing the work just before the winter. Highly recommend them!! We recently replaced all our doors by 905 Reno, they did a fantastic job.Really nice guy came to look at it quickly and was able to know right away what was wrong and what we needed. Excellent! Highly recommended! Very professional, courteous, honest and affordable! 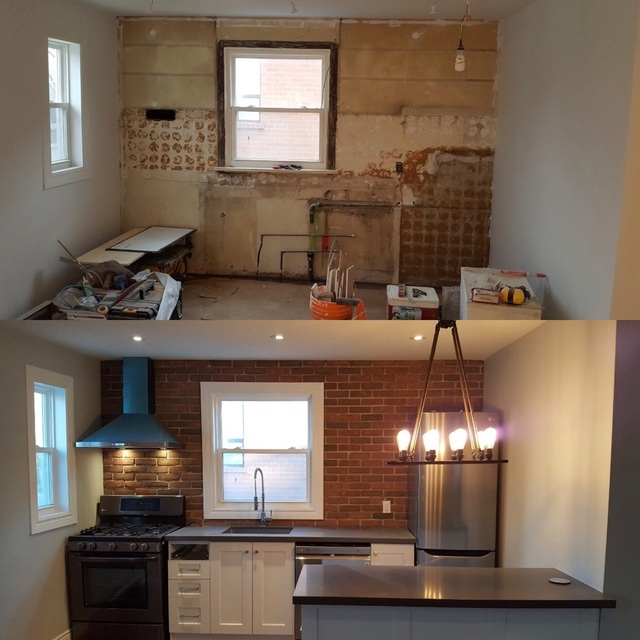 905 Reno did our Basement Renovation to code as rental property for us. They did a great job, we haven’t had any problems since the job. We are happy with the work and would recommend. Shed and Dave communicated well and always showed up to job on-time. They set up my washroom as I wanted. I will hire them definitely made the difference. Would recommend to anyone! 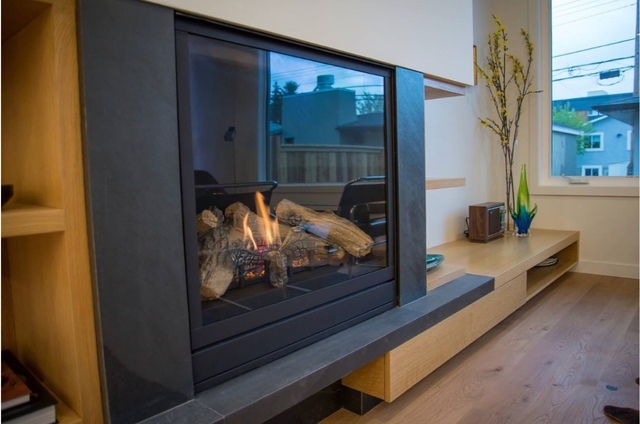 Shedrack & David from 905 Reno are experienced contractors who understands personal taste, needs and budget. 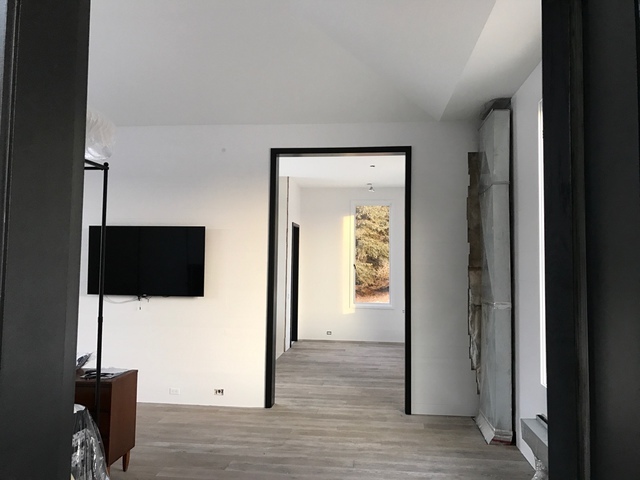 They dealt with every challenge we came across professionally and not cutting corners throughout the whole project and works around the clock to meet our deadlines. They gave unbiased advice on buying the fitting vanities and accessories to make the kitchen and bathroom functional and modern. Trustworthy renovation team Dave was friendly and detailed. Shed was organized and timely, will be calling them to redo our basement in the spring. Very helpful service and professionally done! Thanks Shawn we really appreciate your business. Job well done!!!!! GREAT work. The guys was worked in an intelligent way, fast, efficient, strong, and funny. The project has been done in a week !! We really appreciate the service and consideration we always received from your company. I hired 905 Reno to extend the size of our pool and build new patio, deck and full backyard renovation. A new deck and pool was installed also a new stone patio at the back of our house. The job was done very quickly and very neatly, with an amazing perfect finishing touch. They were very clean and took care of all our plants. They even gave my dad a new flower bed free of charge. The service was excellent, professionally done with no complaints. My parents and I are very satisfied, and will definitely contact 905 Reno for future work and services. We already recommented 905 Reno to our friends and they love them! Thank you, enjoy your new backyard :)!!! 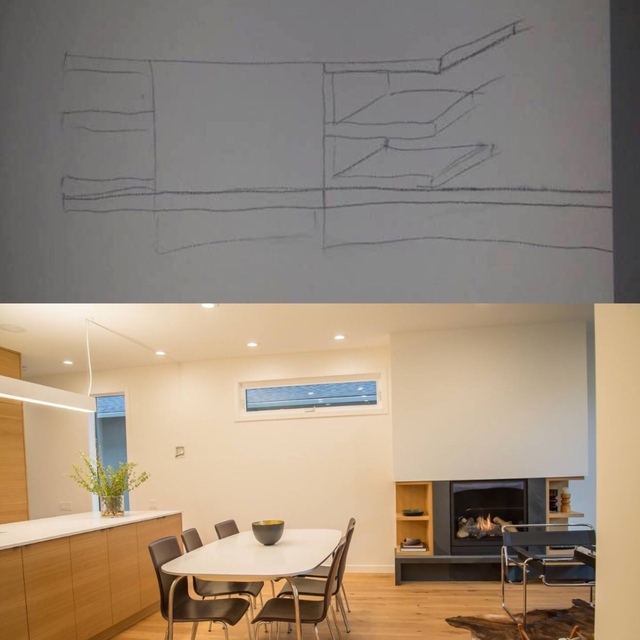 905 guys came to our house and did an entire interior home renovation last fall. We are very happy with the work, the entire project was on budget and on time which was big for us. 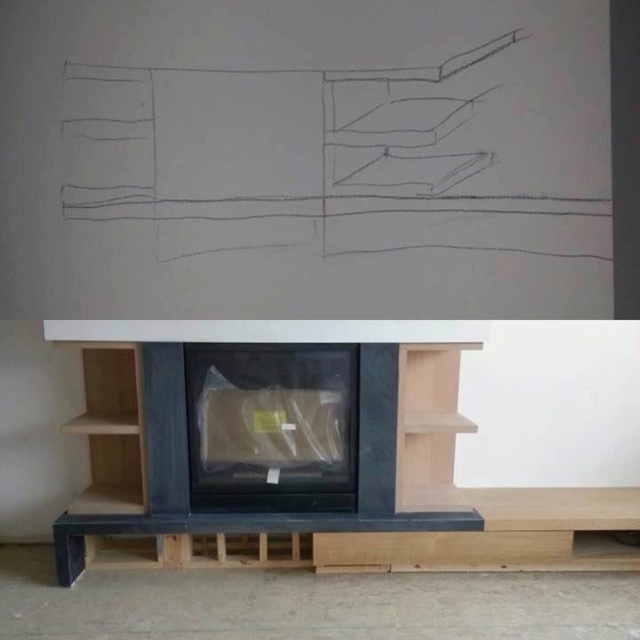 We will definitely use them again and suggest them to anyone looking for a reliable contractor. “If you can dream it. We can build it”. This is your #1 choice for property renovations. We offer instant services and free consultation! 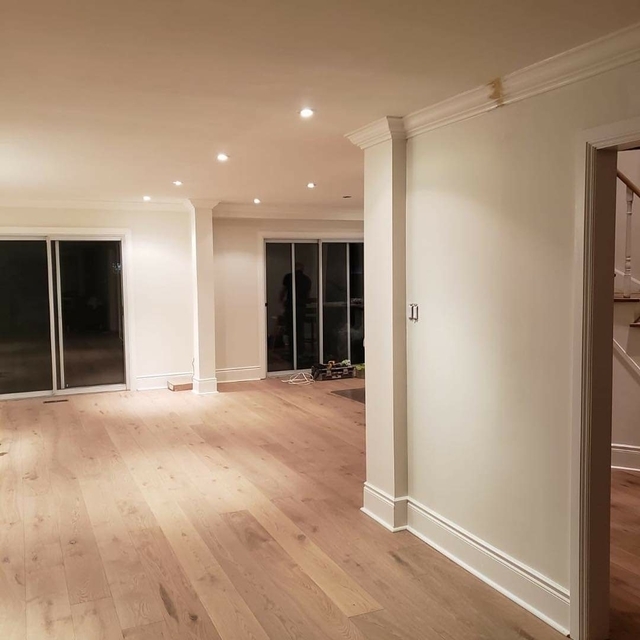 We provide wide range of renovation services from your interior bathroom & kitchen remodelling to your deck, fence, pool and all exterior renovations. 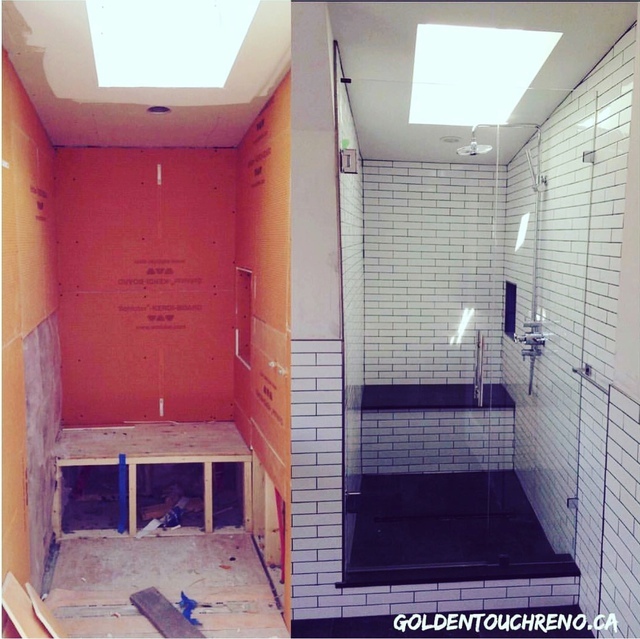 We pride ourselves in offering turnkey headache free renovation from scratch to finish. Thinking of home addition or Interior and exterior home upgrades? You are at the right place, give us a call today for your free consultation. All our services comes with 1-3 years warranty and are offered all across the Grater Toronto Area.